For a photographer like me, storage is one of those necessary evils. The more you create, the more expensive things get. 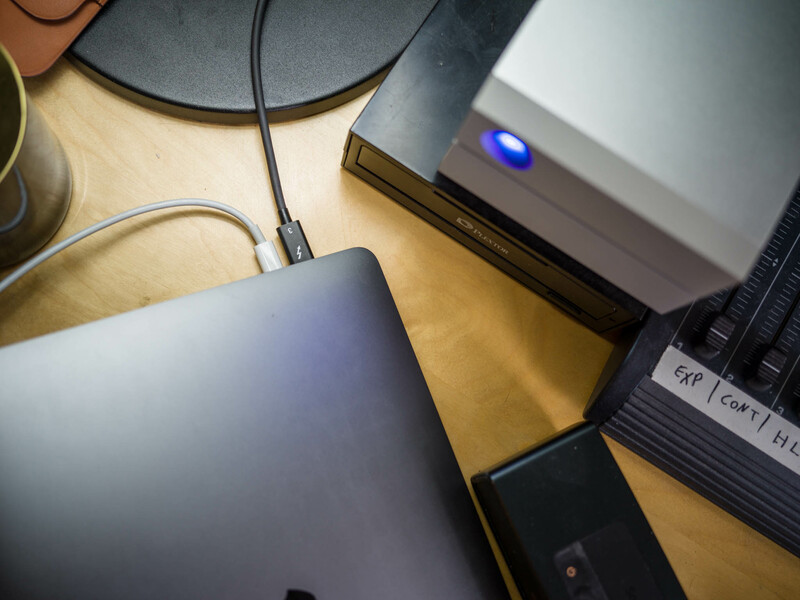 And let’s not get started on backups – paying twice the amount for identical data that you hopefully will never need. Until one day, of course. 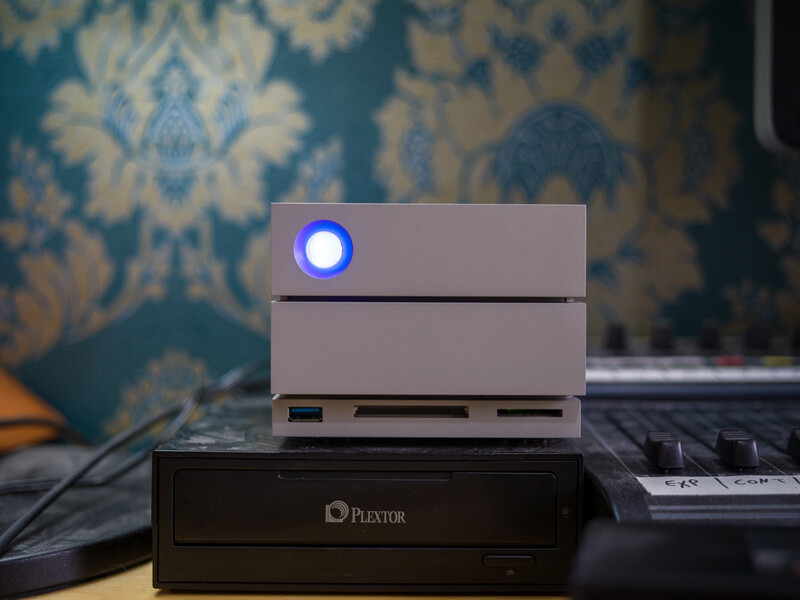 One of the current options for storage is the LaCie 2big Dock. 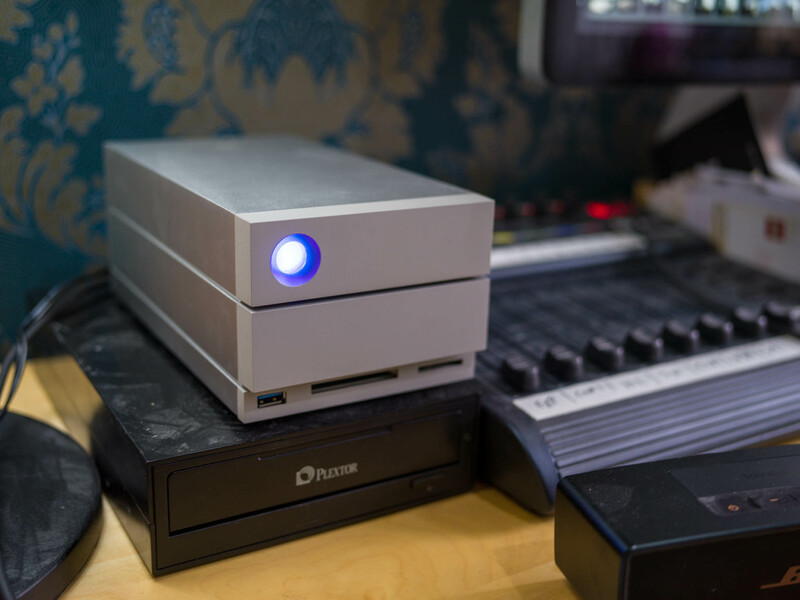 It offers an 8, a 12, 16 or 20 TB configuration aimed at those who need a one-stop storage solution. Its sharp aluminium lines and a friendly blue lighting dot give it that quintessential LaCie look and feel. Over the past decade, the company has given us a whole lot of design focussed products. Think about those beautiful collaborations like the Blade Runner by Philippe Starck or The Christofle Sphère. But even for those days 300 euro for a single terrabyte was a large sum, even if it got you a gorgeous silver plated orb. Although this new 2big Dock is not some special design, it still won’t look out of place on whatever style desk you have. Having a dedicated SD and CF slot in the front panel of this drive is pretty nifty, but it has the same problem as any dedicated slot. It’s great when you have a camera that matches them. But as soon as you have a camera with a different type of storage your desk still gets cluttered again really fast. LaCie’s choice to include the CF reader puzzles me because I can’t think of any recent professional camera that supports it. Let me explain this by simply considering my own range of memory cards. My old Nikon D800 used to write to both an SD and a CF card. Then I upgraded to my D5 and suddenly XQD got thrown into the mix. Meaning I needed a few of those card-readers as well. Recently I upgraded to the Hasselblad X1D, which brings back SD cards. For some shoots I rent its big brother, the H6D in which case I need CFast memory cards. A completely different system. And it seems that the next step will be CFexpress. You wanna know how long it took me to find the perfect SD & XQD card reader that supports both USB-A and USB-C? So, having 2 slots for different card types is great, but to me today seems like one of these moments in time where things are moving fast, meaning you will quickly end up with an outdated system. Also I’m quite sure this is one of the reasons why Apple decided to get rid of SD card slots in their MacBook Pro, apart from saving space. But still. My LaCie 2big Dock has been running smoothly and errorfree from the beginning and has been delivering constant and fast transfer speeds (366 MB/s write, 400 MB/s read). For example, running a full 4K video project on it has been a breeze. On top of that the USB-C connector allows me to keep my MacBook Pro charged while working with it. So, what if your drive crashes? LaCie is using their own IronWolf Pro series in the enclosures. (Well, Seagate, but they are the same company). But they are so confident in these drives they offer a five year Rescue Data Recovery Services. Meaning they will not only replace the drives, but send in your damaged drives in for repair! With a 90% success rate, they will deliver your files through the cloud or on a physical hard drive. If I had to nitpick, I’d say that the included USB-C cable is way too short. And I can’t wait for a future without those massive power bricks. But apart from that, if you are looking for a compact storage solution, then look no further. The LaCie 2big Dock Thunderbolt 3 retails at €669 for 8 TB, €829 for 12 TB, €1049 for 16 TB and €1249 for 20 TB.